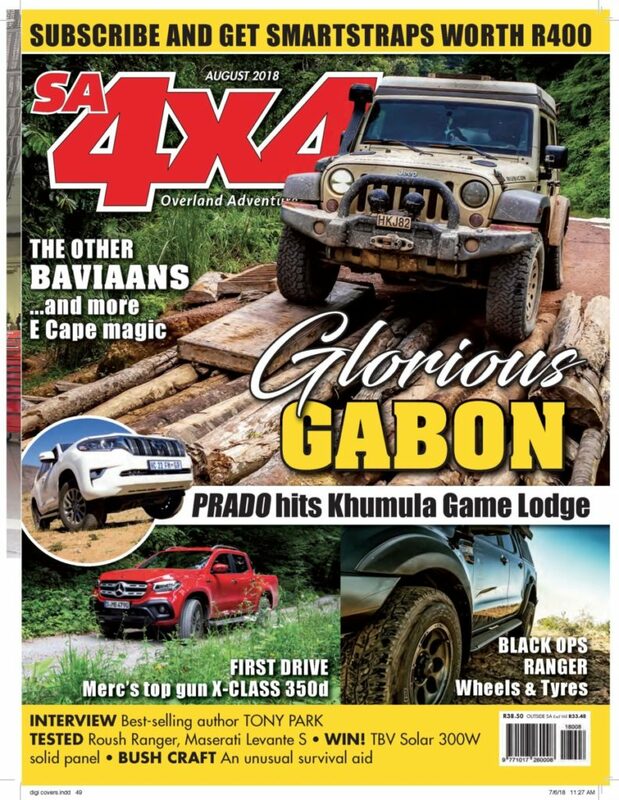 You are at:Home»Regulars»Reader photos»See our latest #SA4x4OverlandImages winner! 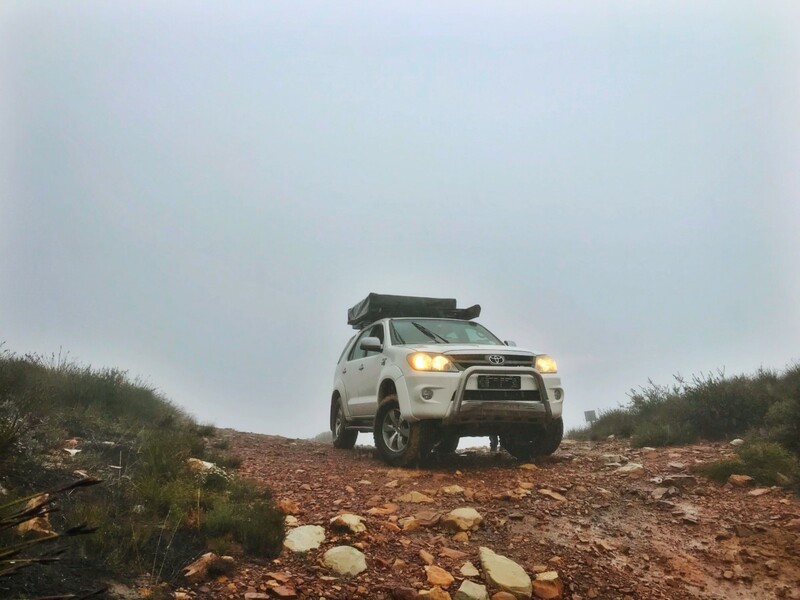 See our latest #SA4x4OverlandImages winner! 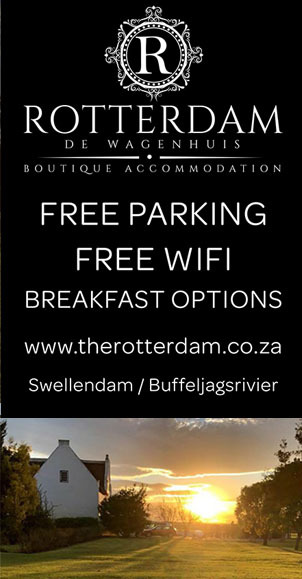 Congratulations to our third winner, @rolbos_overland_za! They’ve been sending plenty of submissions in, and this month, it all paid off! 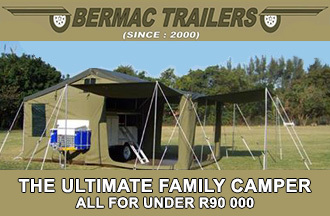 Enjoy your camping gear hamper courtesy of Ironman 4×4. 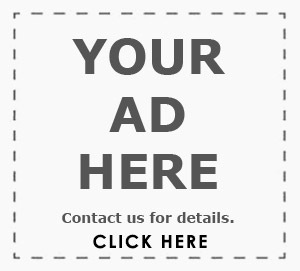 Remember: only entries posted within the monthly cycle qualify for the monthly prize. The next winner will be drawn from the cycle ending in the last week of July. The competition runs for 12 months, after which a panel of judges will select the best entries. 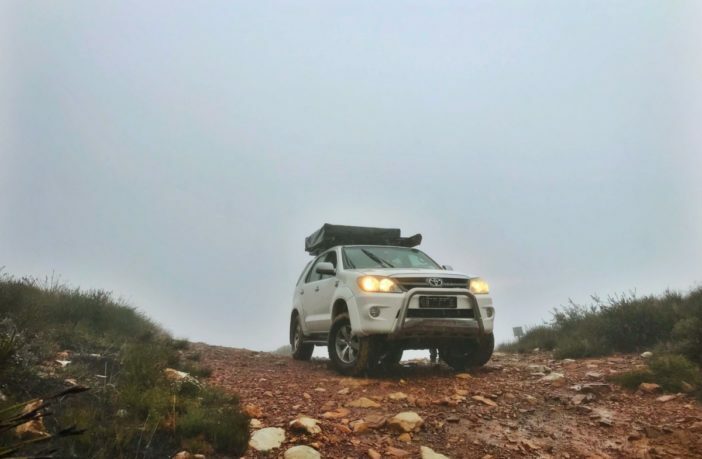 First prize, worth R45 000, is a five-night overland photographic safari for two people, travelling with Will Jansen of Will of Africa Adventures to the Khwai region of Botswana. Remember, you can send in as many prizes as you like and they will be eligible for the final judging, but you can win the monthly Ironman 4×4 prize just once in the course of the competition. Check out some of our other entries below!